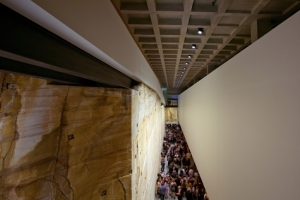 Over the Bass Strait, and up the Derwent River, lies Australia’s newest experiment in art curatorship. 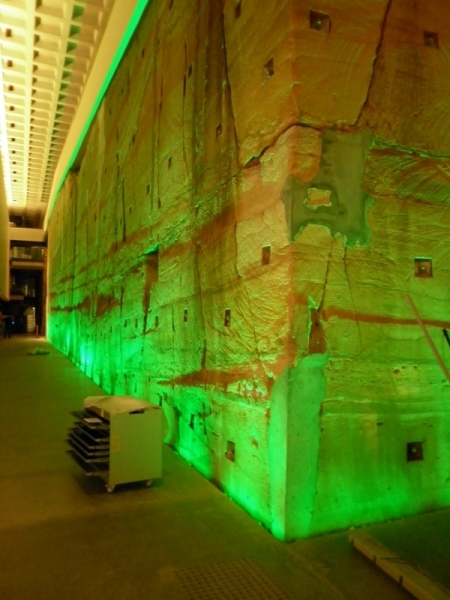 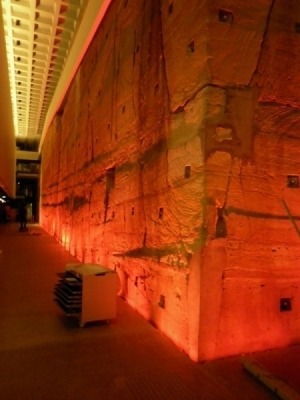 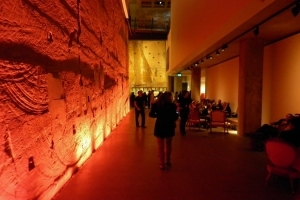 MONA, carved out of a sandstone cliff, offers a unique museum experience. 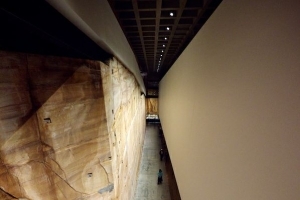 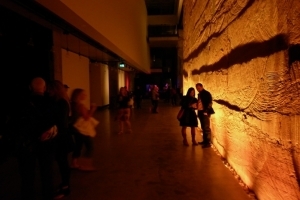 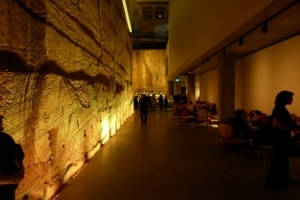 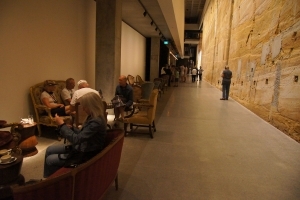 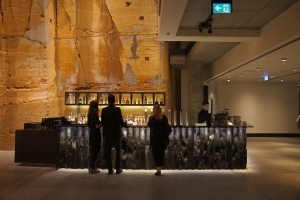 VOID is a dramatic party space in MONA, art to the left of you, sandstone to the right.